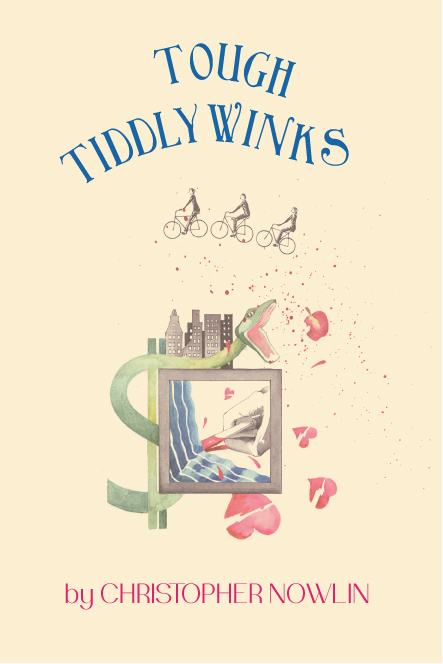 Nowlin, C. Tough Tiddlywinks (Vancouver: A Picture’s Worth Press, 2014). 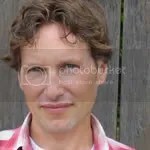 Tough Tiddlywinks investigates the murder of a sleazeball Vancouver real estate developer named “Condo King” Donald Dickerson in the wake of the 2008 US stock market Even though many people would have liked to see this philanderer off the planet, police arrest a First Nations man, Ryan Ghostkeeper, who is found with the murder weapon, a knife. A hung jury prompts Vancouver Police Sergeant Sandra Wolychenski to reevaluate the case and investigate a member of an anti-development group called The Resistance, Slim Jimmy, among a cadre of hard-core bicyclists. Two wheels good; four wheels bad. Nowlin’s background in law permeates this whodunnit that serves as a showpiece for his art. 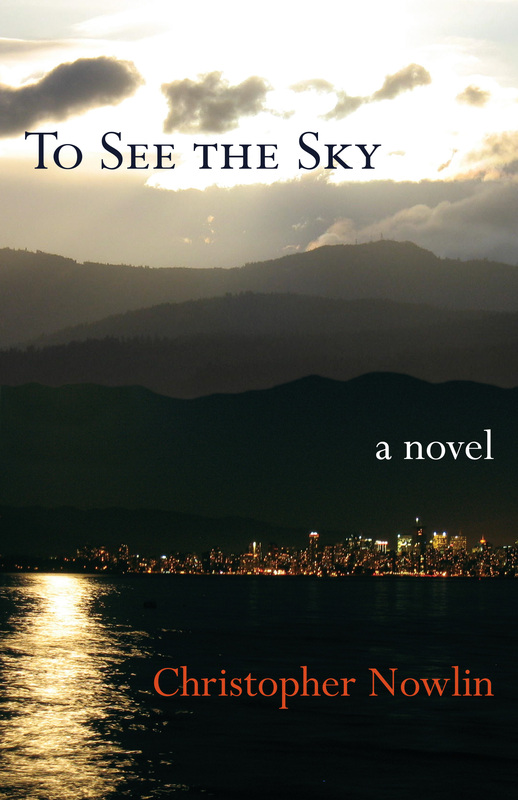 Nowlin, C. To See The Sky (Vancouver: Granville Island Press, 2008). Lawyer Joe Newbury may have the biggest case of his career, defending the father of the missing Bloomsburg children. However, Joe’s life and the case get more complicated as he begins a relationship with Demme, a woman whose search for her missing past ties into environmental issues arising from the run-up to the world’s greatest athletic event in 2010. Echoing Greek mythology, the politics of the city intertwine with the personal lives of its residents as they search for truth, meaning, and belonging. Faith battles with reason to find solutions to personal questions, ecological destruction, and the unknown fate of the two missing children.